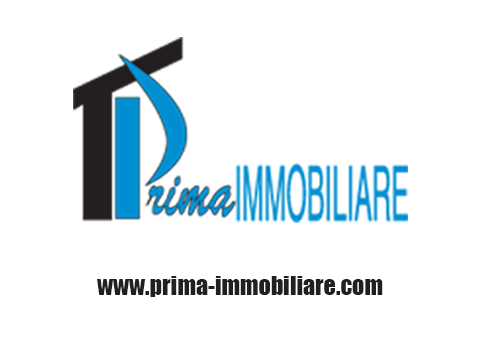 Borgo Rivo: we have a renovated commercial space of about 60 square meters equipped with a window facing the street and composed of 2 rooms and service. Each compartment has an independent entrance. Great location.